If you like it then you shoulda put an egg on it. Beat the Leo’s blues with the help of hearty and wholesome eggs. Eggs are a superfood packed with a rich assortment of nutrients. The majority of an egg’s vitamins and minerals are concentrated in the egg yolk, which boost memory, skin and eye health, while most of the protein lies in the egg whites. The high protein content of an egg helps to keep you full, making it a satisfying snack or meal addition at any time of the day. Whether you’re looking to jazz up your breakfast, lunch or dinner, check out these meal ideas for some creative new ways to enjoy your eggs. 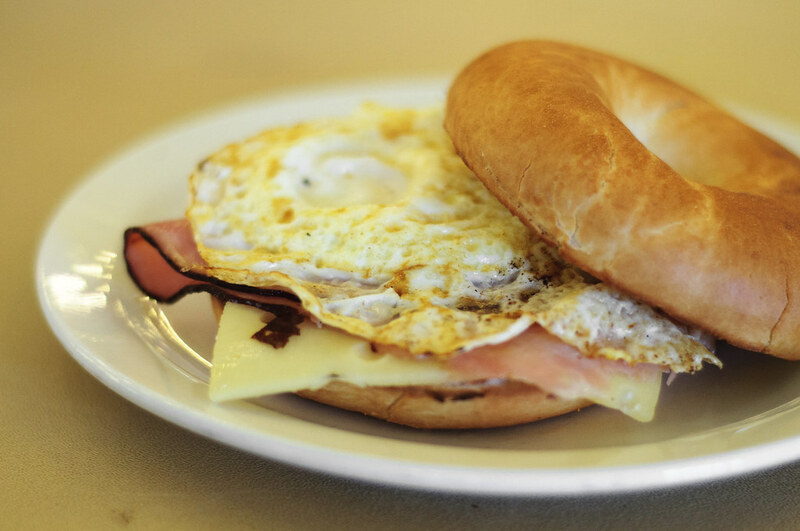 Fill a plain or toasted bagel with a fried egg from the egg station. You can spice it up with ham slices and swiss cheese too. Order an omelette to your liking from the egg station. 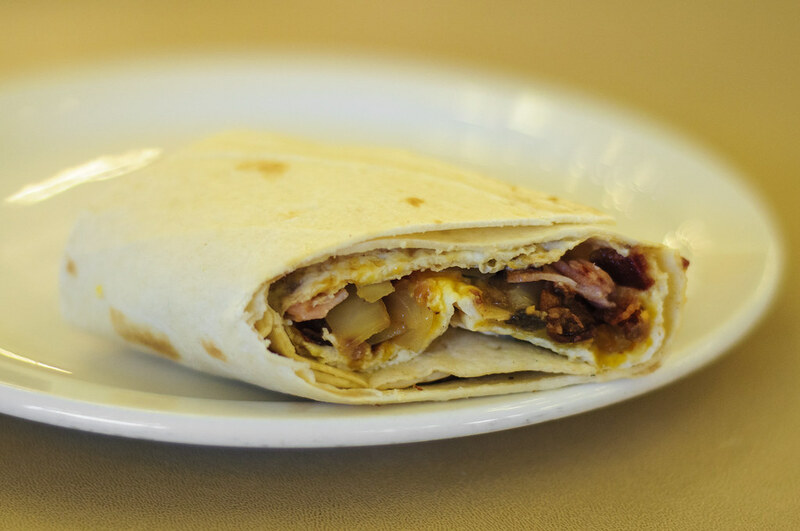 While you wait for your order, ask for a flour tortilla from the burrito section. For added substance, look out for either roasted potatoes or tater tots. Center the omelette on the tortilla, and line it with the potatoes. Fold down the top and bottom ends of the tortilla partway, and roll the tortilla into a burrito. For an additional gooeyness, add your favorite cheese and microwave the whole burrito for about 15 seconds. Extra potatoes, salsa, sour cream and guacamole taste great on the side. 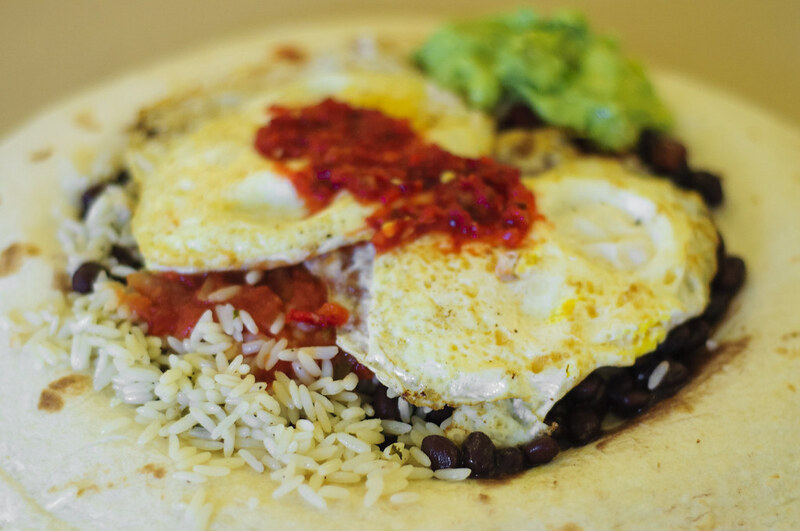 Make your own version of this savory Mexican breakfast dish. The staple ingredients are tortillas, eggs and salsa, with variations that include rice, beans, cheese, avocados and sour cream. Get a tortilla from the burrito station and select your desired combo of toppings. Decorate the dish with fried eggs from the egg station and enjoy with a dollop of sour cream or guacamole. 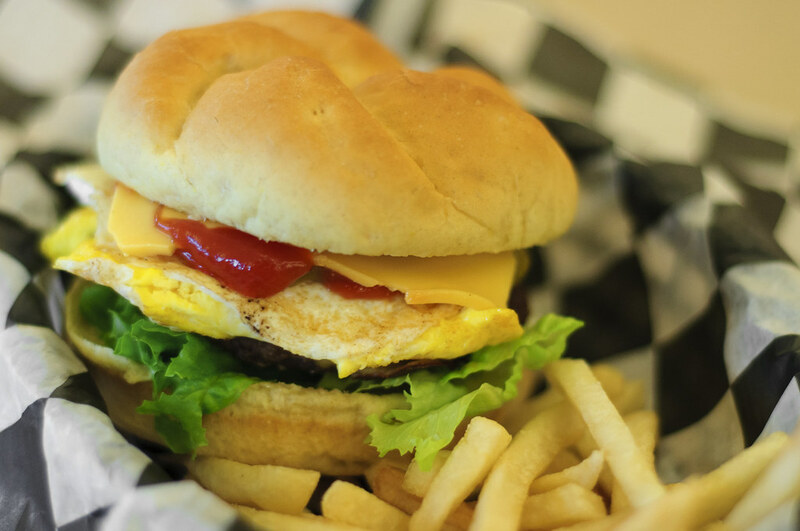 Try adding a fried egg to your burger for an extra big and chewy bite! 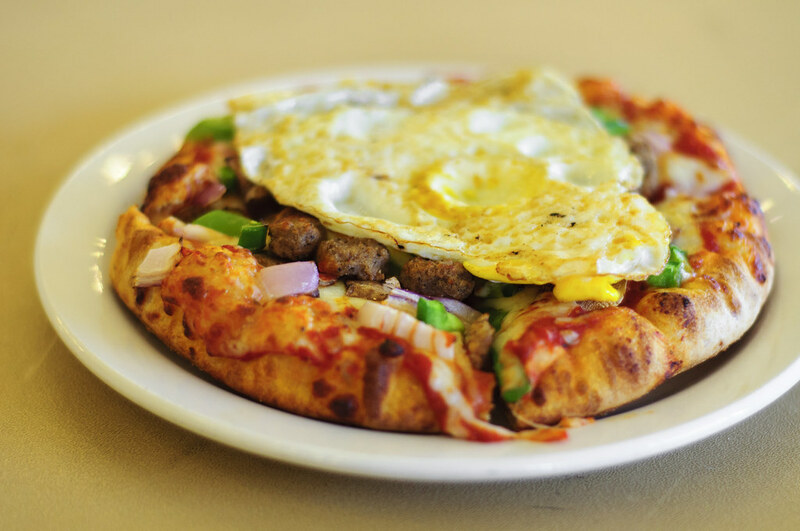 Liven up your pizza by placing a fried egg on top. The make-your-own pizzas are the perfect size for this. There is so much more you can do: oatmeal with a hard-boiled egg on the side; ham, egg, and cheese paninis; or even a fried egg on top of rice drizzled with soy sauce. Try getting creative with your egg combinations– you may discover the next hit combo (eggs with peanut butter anyone? ).